Gordon joined IntelliGuard® in 2017 as the Chief Executive Officer. He came to IntelliGuard® at a key point in the company’s strategic trajectory, coinciding with the launch of a new product for medication inventory management in the operating room, as well as expansion of the company’s solutions to several adjacent market verticals. As CEO, Gordon works with the company’s Board of Directors and senior leadership team to lead and operationalize overall business strategy and global market expansion goals. Angela Smoley is responsible for financial planning and serves as a key strategic leader in the company's overall corporate development. Angela brings broad experience in Finance, General Management and Operations in medical device and technology industries to IntelliGuard®. Previously, Angela served as CFO of Safety Syringes, Inc. where she facilitated the sale of the company to BD (Becton, Dickinson and Company) (NYSE: BDX) in 2012. 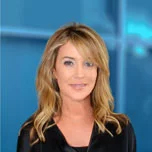 Prior, she was the CFO of Room 5, an IT consultancy specializing in helping clients develop smart products to connect to the Internet of Things working with blue chip clients such as Google, Intel, Broadcom, Walmart, Amazon and Micron. She received a BA from the University of San Diego and currently holds both CPA and Chartered Global Management Accountant (CGMA) designations. 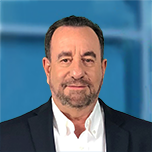 Jay brings over thirty years of healthcare industry experience and relationships in distribution, manufacturing, start-ups and consulting to business development at IntelliGuard®. He has a BA degree in Marketing from Michigan State and an MBA degree from Pepperdine. 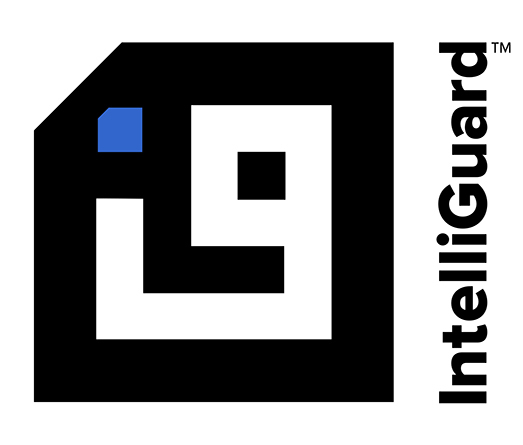 In 2009, as a strategic marketing consultant, Jay provided a market assessment and development project for IntelliGuard® which led to him joining the Company in a full-time senior leadership role. Prior, Jay was an early investor, board director and held multiple management and consulting positions at Safety Syringes, Inc. [IntelliGuard® was established originally as a division of Safety Syringes Inc. which was acquired by BD (Becton, Dickinson and Company NYSE: BDX)]. Prior, he held senior management positions in sales, marketing, R&D and business development at Devon Industries, now a division within Covidian, served as a partner and founder of SterilTek, Inc., now within Steris Corp., and at Noved Medical, now within Smiths Medical. Dave leads operations for IntelliGuard® with responsibility for customer support, vendor management, manufacturing, quality assurance, regulatory compliance and professional services. He brings a unique blend of Senior Human Resource and Operational skills gained over 25 years participating in the strategic growth of a wide range of technology companies. 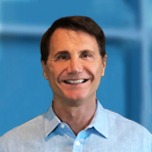 Dave’s experience spans both early stage and growth organizations in developing and implementing both HR and Operations programs and services to drive achievement of business objectives and build the framework for future organizational success. Dave has a BS degree in Human Resources and Labor Relations from University of Maryland College Park. As Vice President of Engineering and R&D since 2009, Paul focuses on the development and optimization of all RFID-enabled systems within the IntelliGuard® product line. 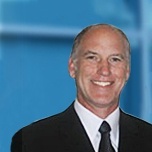 Paul currently chairs the RAIN Heathcare committee, setting the global standards for RFID in Healthcare. He is a recognized expert in his field and has enabled systems in most RFID frequency bands including applications in supply chain, airline baggage, vehicle identification and healthcare. Previously, he was the Director, Systems Integration at SCS Corporation, a recognized early leader in both 2.45GHz and UHF technology development. He spent the first twenty years of his career in the integrated circuit industry working in the fields of design processing and test. He is an inventor on several patents ranging in subjects from wafer sorting to RFID applications. 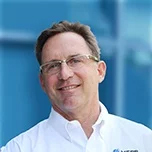 Paul has a BS degree in Electrical Engineering from New Mexico State and since 2000 has actively participated on RFID industry technology committees including the ISO/IEC JTC1/SC31/WG4/SG3 standard group and the US Technical Advisory Group. Joe started with IntelliGuard in 2012 and was responsible for our first commercial product partnership. As Vice President of Sales for the US and Canada ,Joe leads the sales team and distributors and outside sales agents. 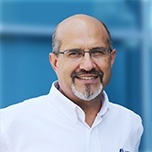 Starting with the IVAC Corporation in 1989, Joe brings 29 years of experience in healthcare capital equipment and software sales where he has consistently ranked at the top of his field. Joe lead the field during the evolution and adaptation of smart pump technology by Alaris, signing and managing several early adopters. As a “student of the business”, Joe continually challenges himself and his team to learn, teach, and influence the way healthcare is practiced and delivered. Joe has a BS in Business/Management from St. Joseph’s University. As the Vice President of Marketing, Elise and her team are responsible for overseeing all marketing strategies and efforts to strengthen the company's market position and achieve desired business goals. This includes leading the organization in research for new products, product enhancements and product redesign. 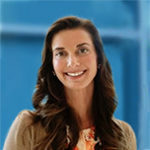 Elise comes to IntelliGuard with over a decade of experience across marketing and healthcare. Prior to joining the team, she was responsible for developing, launching, and sustaining a global medication management platform. Before that, she managed the downstream marketing team of a medical device manufacturer. She has a unique variety of experience in managing product development, customer marketing, medical device sales, and brand building. Elise earned her Bachelor’s Degree from Ohio University, and received her MBA from Pepperdine University’s Graziadio College of Business. 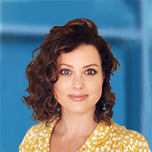 Miranda Toledo is a member of our Leadership team and is responsible for implementing IntelliGuard’s global marketing and commercial strategies, clinician education and clinical research. 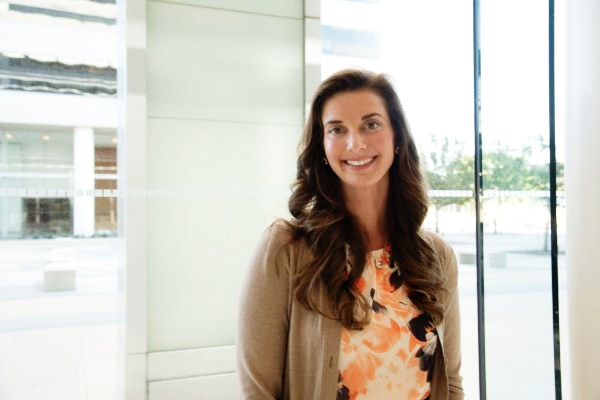 Her previous leadership roles at IntelliGuard in both sales and product development include Director of Enterprise Solutions, Field Marketing Manager and Product Manager. Prior to joining the team, Miranda served as Product Manager at Safety Syringes (acquired by Becton Dickinson). Miranda held marketing positions at CareFusion Corporation, Cardinal Health as well as a medical start-up company. In addition, she is a San Diego Startup Leadership Organization alumnus and an Ambassador for Every Mother Counts, a worldwide maternal health non-profit organization. Ms. Toledo earned a Bachelor’s degree in Journalism from San Diego State University and a Master’s in Education from Point Loma Nazarene University. Jeff joined IntelliGuard in early 2017. As Director of Technology he is primarily responsible for Cloud Infrastructure, Software Design and Development of mission critical applications/systems and IT Operations. 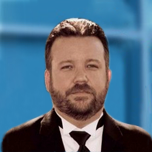 Jeff brings more than 20 years of experience as a software architect, engineer and consultant specializing in the medical, aerospace and financial fields. Preceding this role, Jeff spent many years in the financial industry designing workflow management systems and implementing anti-money laundering strategy software. Prior to that he spent over a decade working to create a life changing diabetes control device, (iMetrikus, MetrikLink) and he represented that company on the Continua Health Alliance Standards Board. He is also an inventor on three patents for medical device communications.